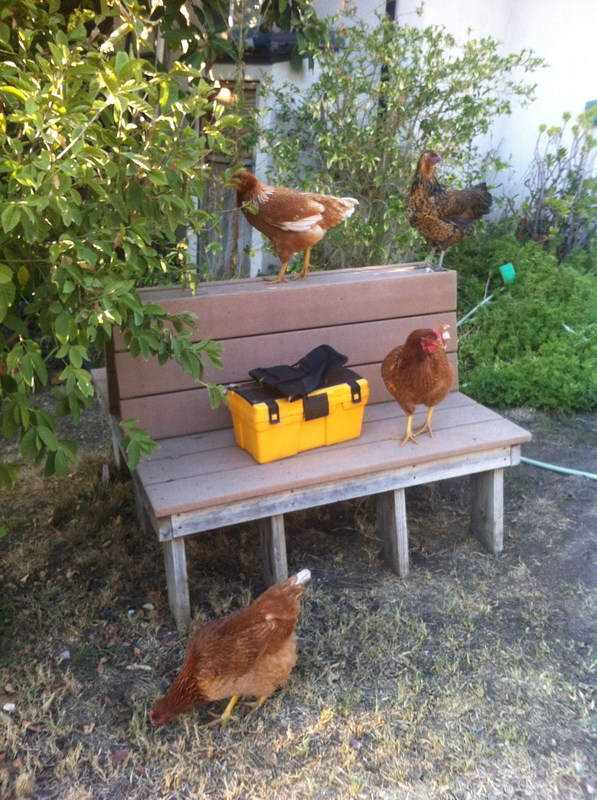 My chickens love their activity time. I designed the boot camp from the way I like to train myself. During the week I commit to training three times, maybe four. On the weekends I like to do a long hike, stair walk, or a different activity. Saturdays are a nice day to do something active with the family, or get a massage. Sundays are usually a day for recovery and I don't train at all. Stay committed during the week and don't let things get in your way. If you missed a boot camp class during the week, make sure to make it up on the weekend...you don't want to lose any progress you've made. Being fit and lean is a never ending process of hanging in there and doing the small, sometimes tough stuff each day. Reminder that we will have classes on the day after Thanksgiving. I'll be in town, so I'm here to help you burn off that stuffing and pumpkin pie.